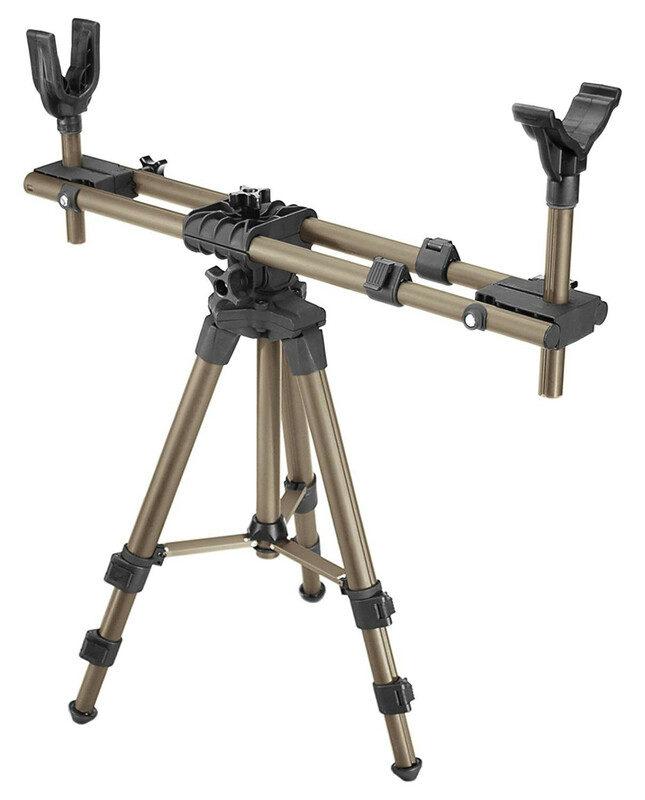 Achieve bench rest accuracy with the Caldwell Deadshot Fieldpod Rest. 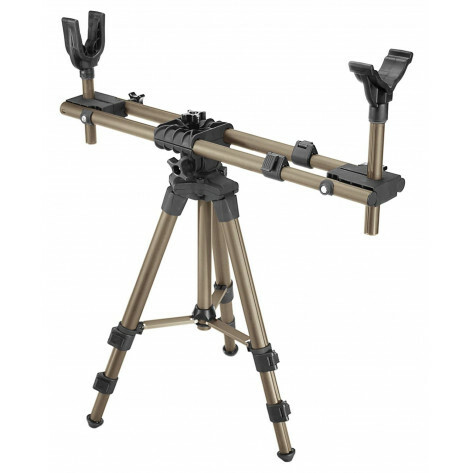 Caldwell is known for producing rock solid shooting rests; the FieldPod is a highly portable Hunting Rest that allows you to bring that same stability along on the hunt. Its innovative design and versatility make it perfect for a variety of hunting applications.